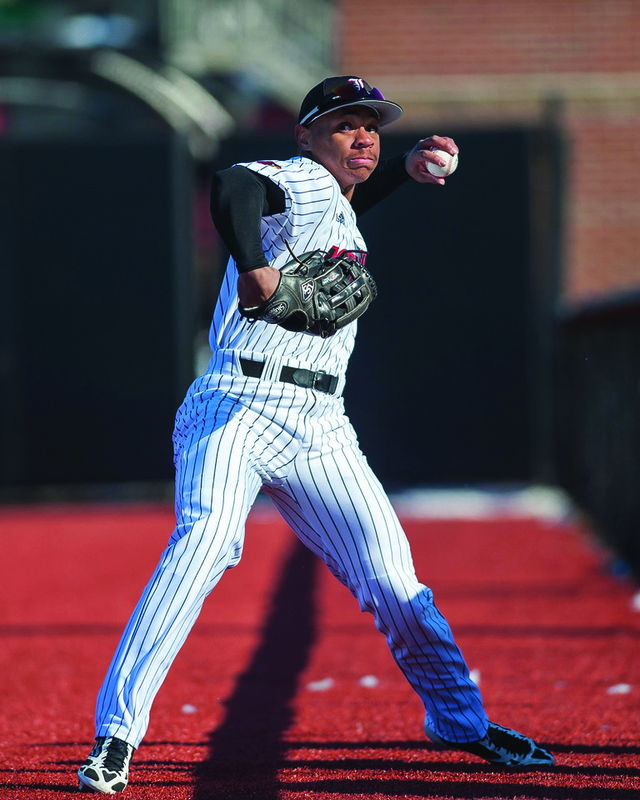 The Louisville offense dominated on baseball’s opening day at Jim Patterson Stadium. The second-ranked Cardinals produced 21 runs, the most scored in a season opener since 1950. Senior first basemen Danny Rosenbaum led the way with four RBIs. Outfielder Corey Ray finished the day going 2 for 4 with a pair of RBIs and scored three runs in the 21-4 rout of the Cougars. Colby Fitch hit a two-run home-run in the bottom of the 7th, the late inning shot was the first home-run of his career. On the mound, Kyle Funkhouser pitched five innings giving up two runs on seven hits while striking out three batters. Cade McClure struck out the side in his only inning pitched. Sam Bordner finished the final three innings surrendering two runs, while striking out three batters as well as recording his first career save in the final inning. Funkhouser moves to 1-0 on the season. “I challenged our guys to go out there and win the first inning, and it was good for us to start the game with that opening inning with Kyle pitching well,” head coach Dan McDonnell said. A new opening day record was set with 3,116 in attendance for the game. The Cardinals continue the opening weekend at Jim Patterson stadium tomorrow against SIUE at 2:00 p.m.